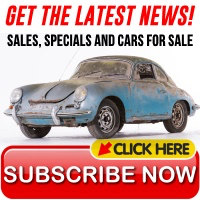 There were six different transmission types used through the years on the 356 and these types are referenced for many of the transmission replacement parts we stock. 519 Single Mounts were used in the earliest of Pre-As. This was replaced with the dual mount version after transmission #1099. The 644 Dual Mount was used for transmission numbers #11001-24999. The 716 dual mount was used for #25001 through 3199. When the 356B came out, there was a 741 single mount for transmission #s 32001 - 34999. 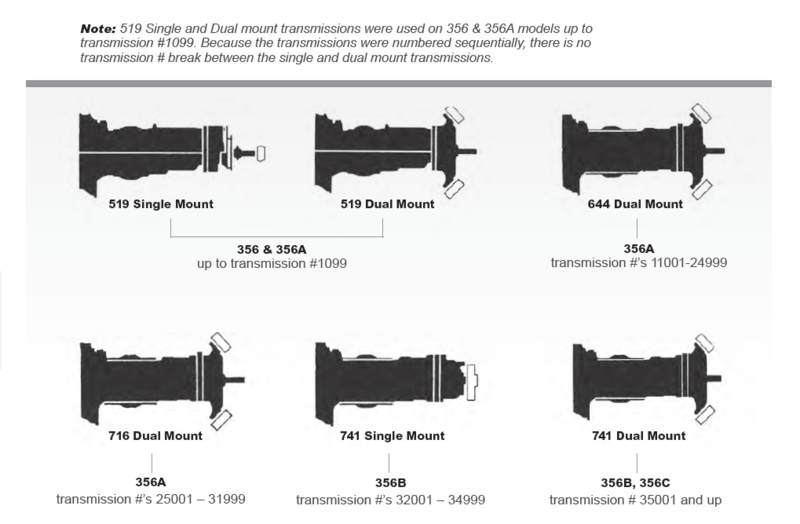 The final 356 transmission was the 741 dual mount, which was #s 35001 and up.